Today’s townland is Ballynafoy. This is a large townland in the city of Belfast, on the County Down side of the river Lagan. According to PLACENAMESNI, the name Ballynafoy comes from the Irish Baile na Faiche meaning ‘townland of the lawn or green’. Most of Ballynafoy is now covered in housing, but several green areas remain, like Ormeau Park. The history of Ormeau Park is linked to the Chichester family, the Earls and Marquesses of Donegall. They owned large amounts of land around Belfast, and paid for some of the city’s public buildings, but mounting debts forced them to sell their estate at Ormeau House to Belfast Corporation in 1869. 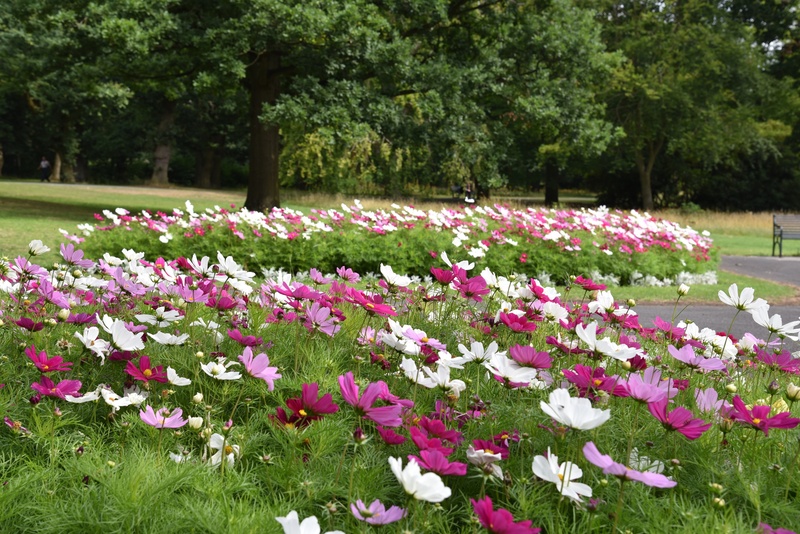 Ormeau Park was officially opened to the public in 1871, and is still looking good in July 2018, with these flowers enjoying the recent heatwave. Ormeau Park isn’t the only ‘green or lawn’ in Ballynafoy. 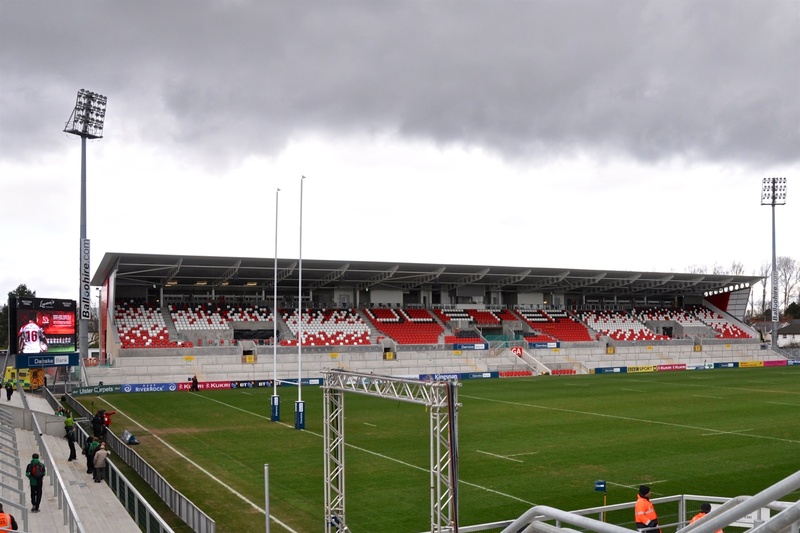 We also have Cherryvale Playing Fields, Ulidia Playing Fields and Kingspan Stadium, home of Ulster Rugby. 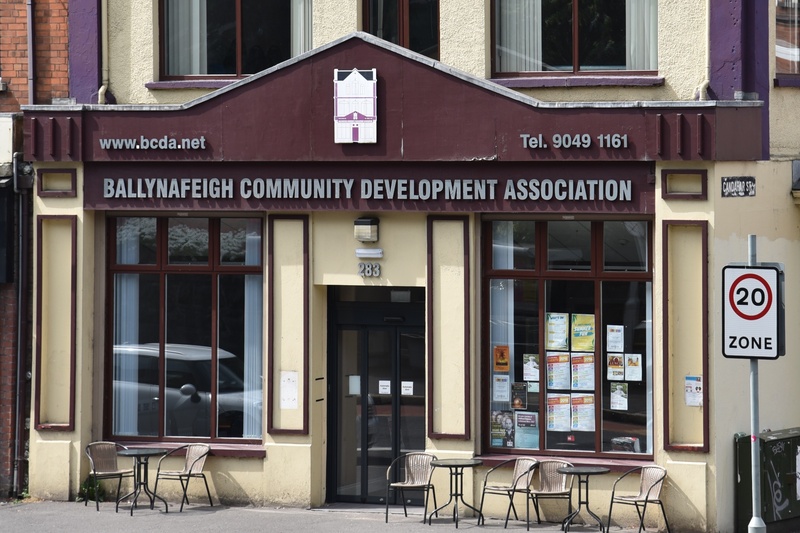 If you’ve never heard of Ballynafoy, you may be more familiar with a different form of the townland name: Ballynafeigh. This is frequently used for the area south of Ormeau Bridge. 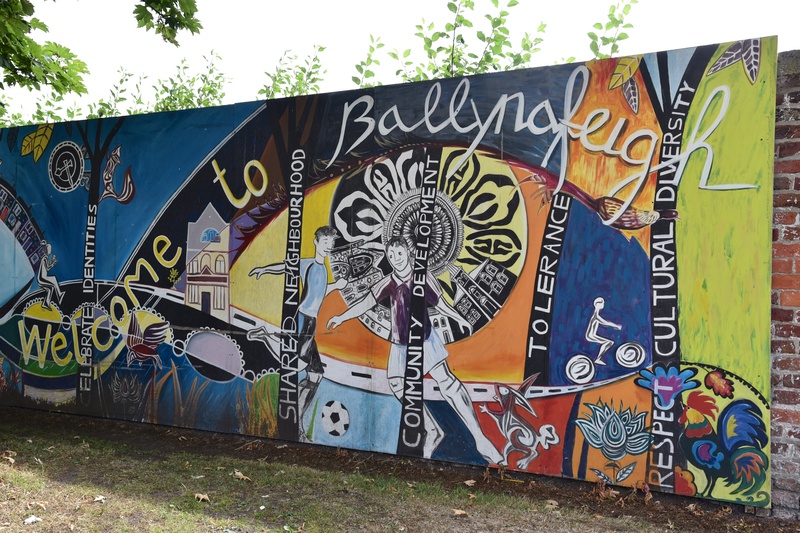 A mural celebrating Ballynafeigh has been painted on the edge of Ormeau Park. 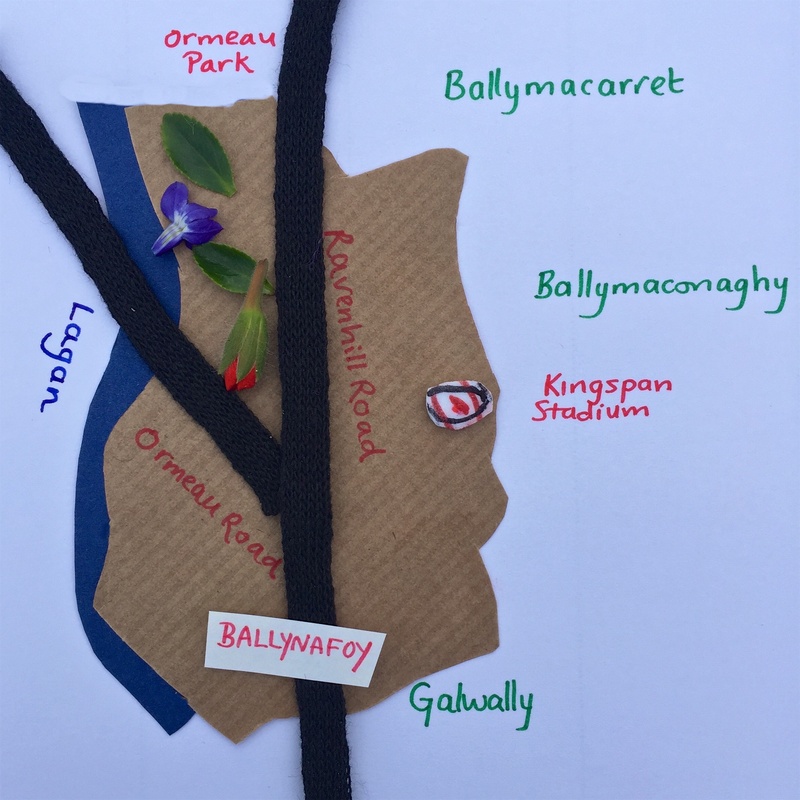 Readers of this blog have been asking for maps, so here is my own sketch of the townland of Ballynafoy. Neighbouring townlands are marked in green. If you like the sketch map, let me know. I have added maps to some older blogposts, beginning with Ballygrot and Ballylisbredan. This gravestone for the Watson family from Ballynafoy is in Knock graveyard. It’s hard to see the Ballynafoy name, but I promise you it is there in the dark behind the leaves. 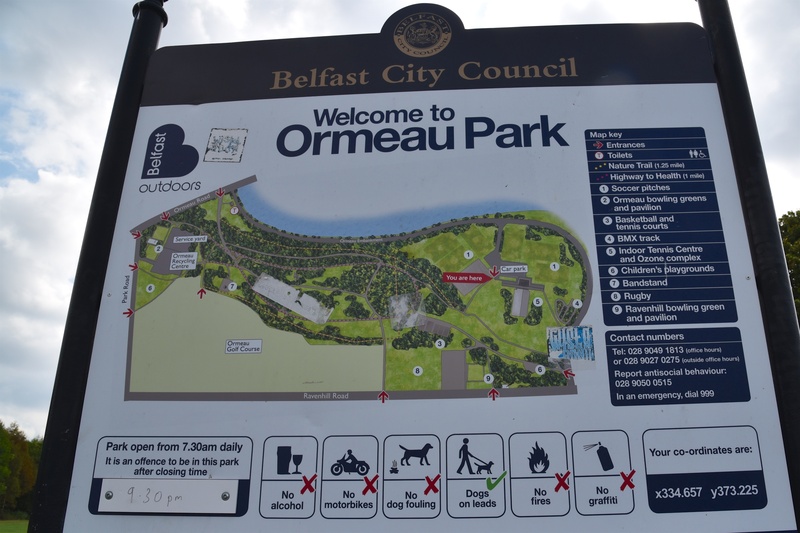 For more on the history of Ormeau Park, see the website of Lord Belmont in Northern Ireland. Which townlands border Ballynafoy? To the north, Ballymacarret. To the east, Ballymaconaghy. To the south, Galwally. To the west, on the other side of the river Lagan, Malone Lower. 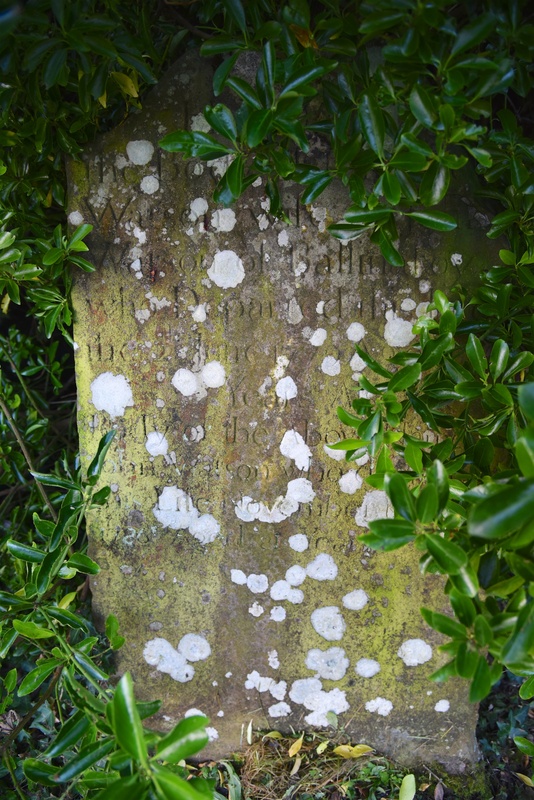 Click here to see more of my photographs of gravestones connected to Ballynafoy. Click here for a more detailed map of Ballynafoy on TOWNLANDS.IE.